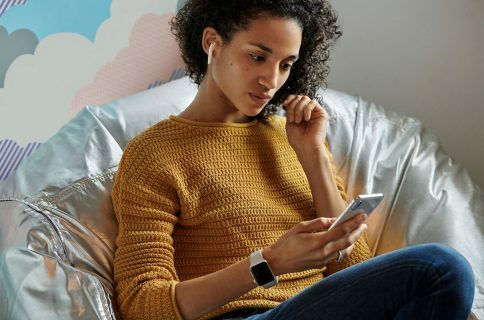 Building on the magical experience customers of the original, the new AirPods deliver 50 percent more talk time, hands-free Hey Siri and the option of a new Qi wireless charging case. 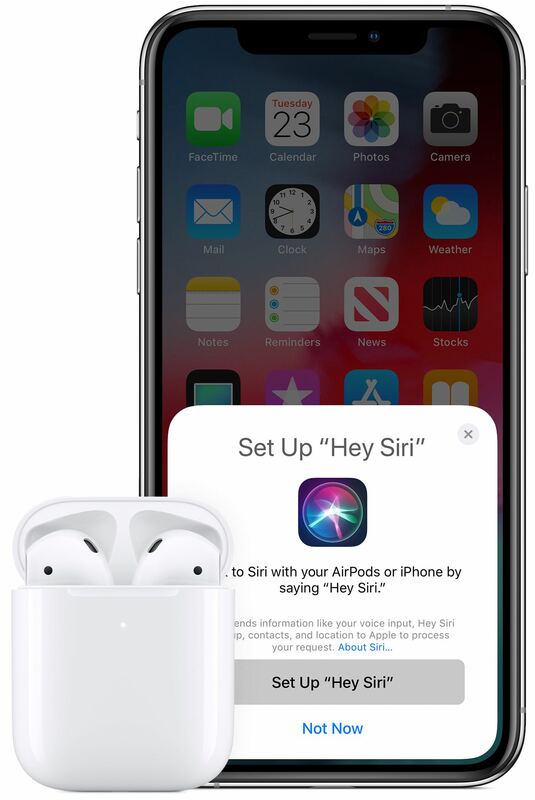 Like the old model, the new earphones feature seamless pairing and quick setup via a popup card that appears on your iOS device when you bring the AirPods case near it and open the lid. After the earbuds are connected, they’re instantly available across all of your devices signed into the same iCloud account, including Apple Watch, iPad and Mac. 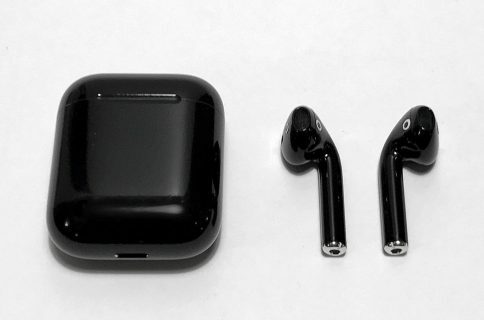 The new Apple-designed H1 chip with custom audio architecture, developed specifically for headphones, replaces the company’s previous W1 chip in the original AirPods. Both the default charging case and the new wireless charging case hold additional charges for more than 24 hours of total listening time. The wireless case uses the Qi industry standard meaning that you can juice up its internal battery using any Qi-compatible charging solution. 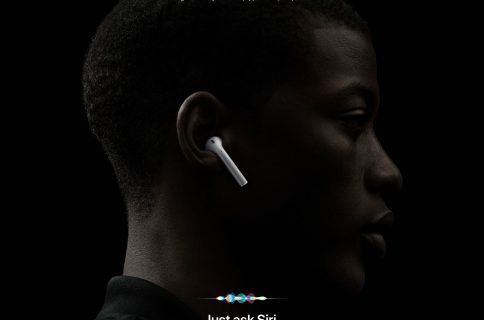 The original AirPods are no longer available for purchase. Do you own the original AirPods? If so, are you planning to buy the new ones?